OXFORD, Miss. 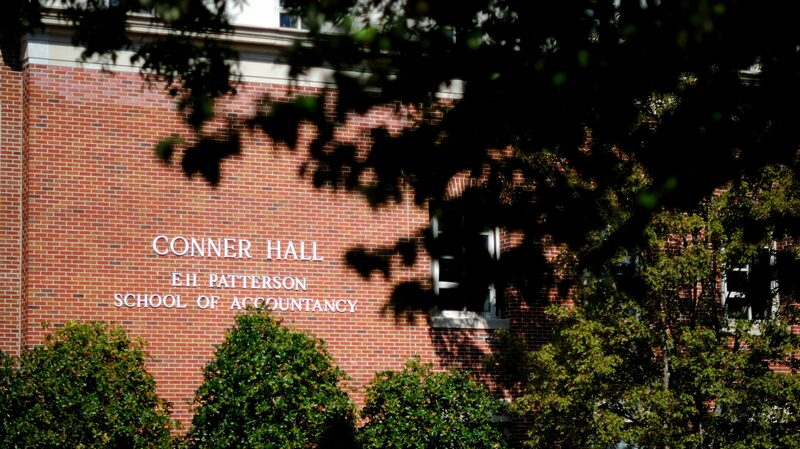 – All three degree programs at the University of Mississippi’s Patterson School of Accountancy are among the top 10 in the 2018 annual national rankings of accounting programs published by the Public Accounting Report. The undergraduate and doctoral programs are No. 7, while the master’s program is No. 9. The undergraduate program and doctoral program lead the Southeastern Conference, and the master’s program is second in the SEC. One or more Ole Miss programs have led the SEC in each of the past eight years. The UM accountancy school has become a mainstay on the national scene, with its programs ranked in the Top 10 nationally for eight consecutive years, and among the Top 20 for 11 straight years. The PAR has been ranking accounting programs for 37 years. The rankings are based on a survey of accounting professors in the United States. 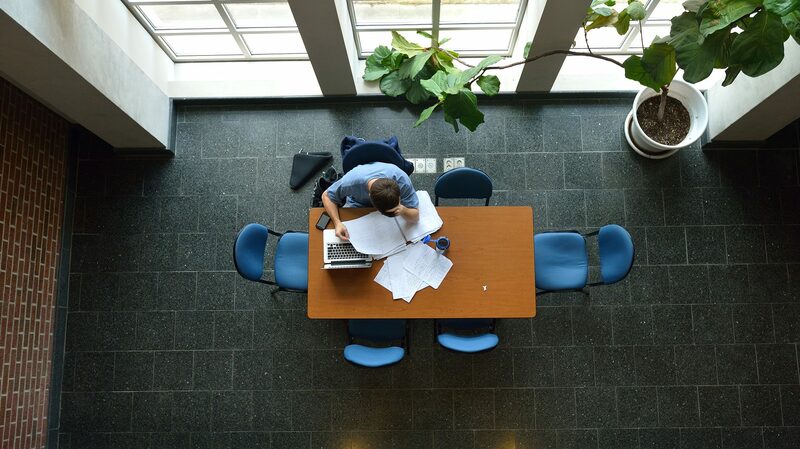 Other undergraduate SEC programs ranked in the top 25 are Florida at No. 8; Alabama, No. 9; Georgia, No. 10; Texas A&M, No. 11; and Missouri, No. 13. Among the highly ranked master’s programs are Florida at No. 7; Alabama, No. 10; Missouri, No. 11; Texas A&M, No. 12; and Georgia, No. 13. The doctoral rankings include Alabama at No. 8; Texas A&M, No. 9; Georgia, No. 12; Florida, No. 13; Missouri, No. 17; and Tennessee, No. 21. The PAR rankings include four regions. The South region, which typically constitutes the largest percentage of votes, encompasses 10 states: Alabama, Arkansas, Florida, Georgia, Kentucky, Louisiana, Mississippi, North Carolina, South Carolina and Tennessee. UM ranks first in the South region in the undergraduate rankings. Enrollment in the school’s master’s programs skyrocketed 70 percent this fall, thanks in part to two new degrees developed in partnership with KPMG in the high-growth field of data analytics. Ole Miss is among only nine universities selected by KPMG as a partner in this prestigious program in accounting and data analytics. With the addition of the Master of Accountancy and Data Analytics and the Master of Taxation and Data Analytics, the school offers four master’s degrees. “Our rankings success provides enhanced opportunities for our graduates and also helps us in recruiting students and faculty to the University of Mississippi,” Wilder said. “The Patterson School is very fortunate to have outstanding students who go on to phenomenal careers. More than 1,000 schools in the United States offer accounting programs, and around 500 of those, including UM, are accredited by the Association to Advance Collegiate Schools of Business as being among the best accountancy and business programs in the world, said Dale Flesher, associate dean and holder of the Burns Chair of Accountancy. PAR voters who determine the rankings are influenced by several other factors that set the Ole Miss program apart, said Dale Flesher, professor of accountancy, associate dean and holder of the Roland and Sheryl Burns Chair. Flesher credits the school’s faculty, students and alumni for having a positive impact on its reputation. For more information about accountancy programs at UM, visit http://www.olemiss.edu/depts/accountancy.